Non Structural BC Ply uses A bond exterior glue making this product ideal for a wide range of non-structural applications. Structural CD Ply uses A-Bond exterior glue making this product ideal for structural applications. 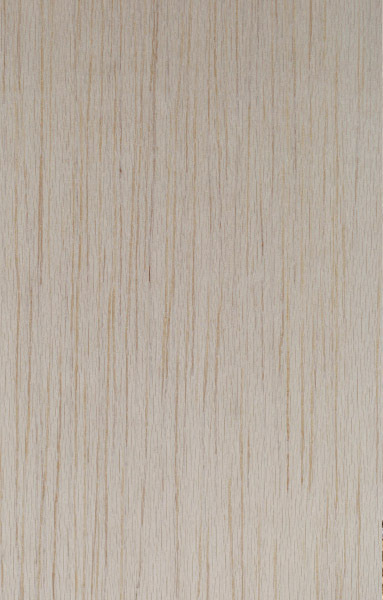 Structural CD Ply is a C grade face finish could have filled splits or knot holes and is sanded. It can be used where aesthetics are not of significant concern. Non Structural CD Ply uses A bond exterior glue making this product ideal for a wide range of non-structural applications. It is a cost effective solution when a non-structural plywood is required. 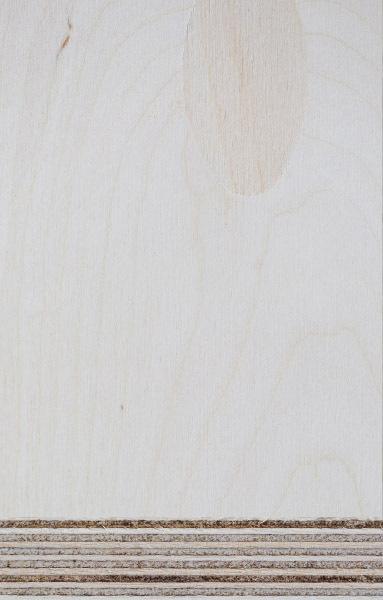 T&G Plyfloor uses A bond exterior glue making this tongue & groove product iideal for structural flooring applications in commercial or large public building applications. SHADOW/clad/Evolution uses A bond exterior glue making this product ideal for cladding applications. SHADOW/clad/Evolution can be used both internally and externally to provide a range of design options for architects and designers. SHADOW/clad/Evolution can be treated to provide protection against termites. FormPly uses A bond exterior glue making this product ideal for external structural applications. FormPly is used for concrete formwork to provide varying degrees of smooth finish. 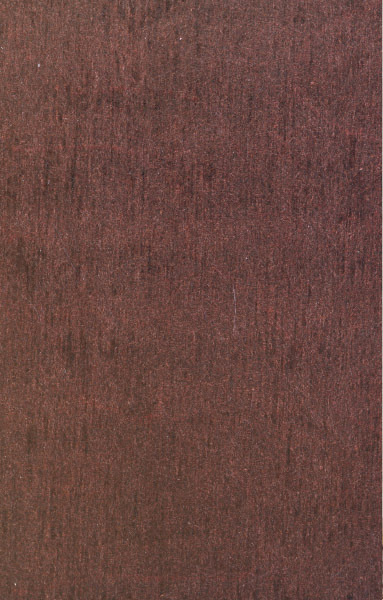 FormPly has a phenolic dark coloured film infused on both faces to prevent concrete sticking to the plywood. The film has a satin to shiny finish and provides some water protection for wash down and reusable. 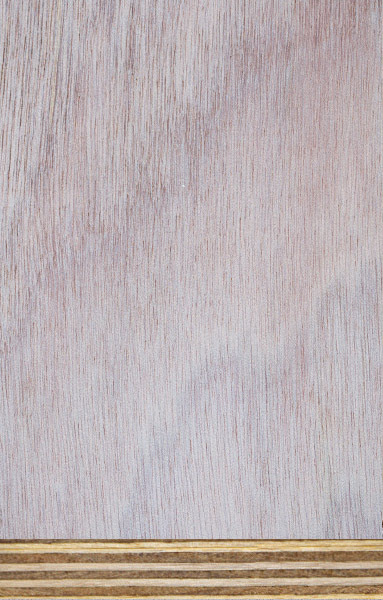 A-C B-B Hoop Pine is a range of plywoods that has a visually appealing, blemish free face and is ideal when you need a plywood where a stain* or oil is applied. It is made with an exterior A bond (black line) glue. 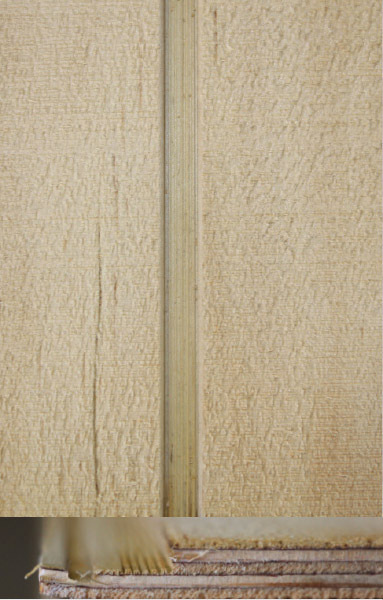 BracePly uses an exterior glue and is made up of a specific hardwood. BracePly is used mainly in structural framework. This imported product has played a vital part in the construction industry for many years. 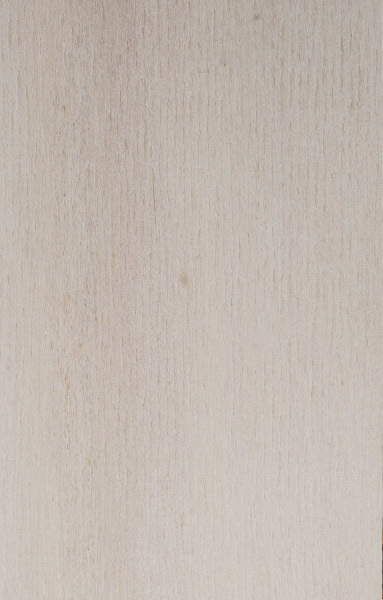 Manufactured from white birch, it is an attractive and strong plywood with a warm, light coloured appearance. 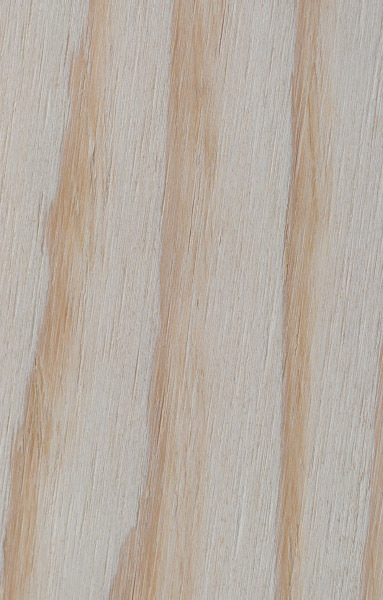 Express the stunning multiply edge and lacquer or overlay with a simple laminate or veneer. 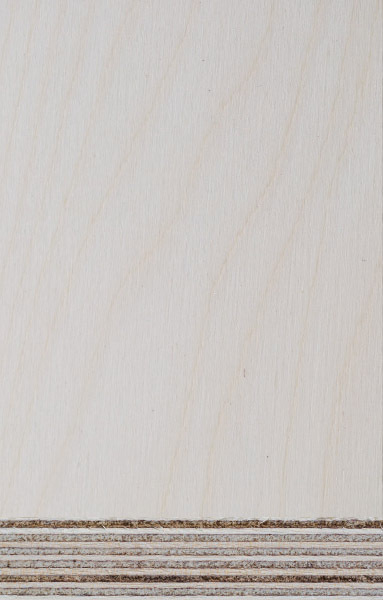 Face B Grade very smooth, has a patched back and is joined with an exterior A bond glue. 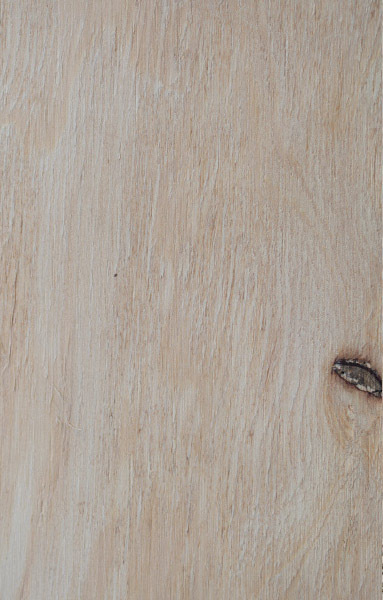 Manufactured from white birch, it is an attractive and strong plywood with a warm, light coloured appearance. 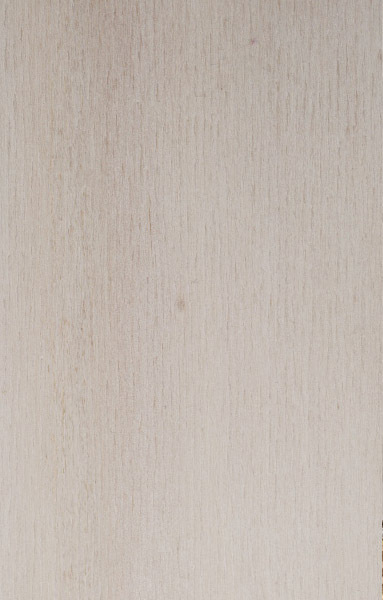 Express the stunning multiply edge and lacquer or overlay with a simple laminate or veneer. 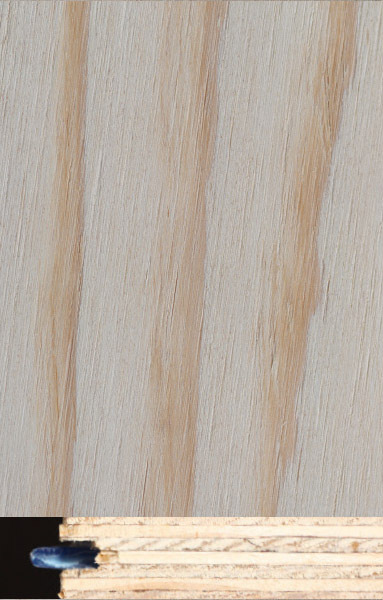 Face BB Grade is smooth, has patches back and face, and is joined with an exterior A bond glue. The world’s strongest plywood can be used in non-structural, exterior applications where a high quality aesthetic finish is required. B faces may have small filled and sanded imperfections. C back may have rough patches and filled splits. 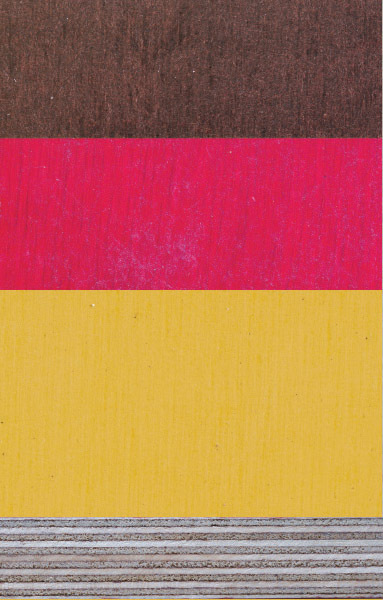 DecoPly uses an interior glue and a decorative layer, such as a veneer or printed design, pressed on a plywood substrate. 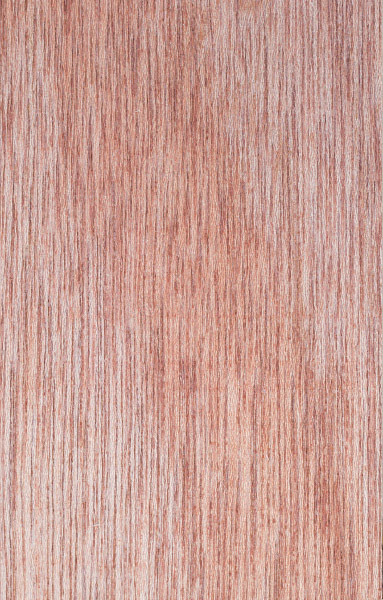 DecoPly has a visually appealing finish enabling it to be used by architects and designers for a variety of applications. BendiPly uses an interior glue and is specially made to help create beautiful curves in a room. It provides designers and architects with more design options and is best suited for applications such as reception desks and feature walls/ceilings. 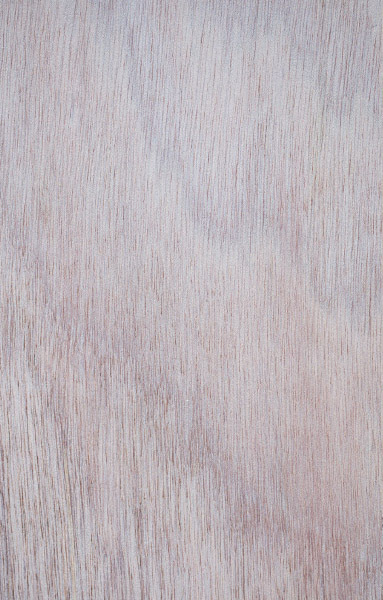 This light weight, pre-finished imported panel comes covered with a printed phenolic film and is ideal for the budget conscious. It is best used in non-structural applications. 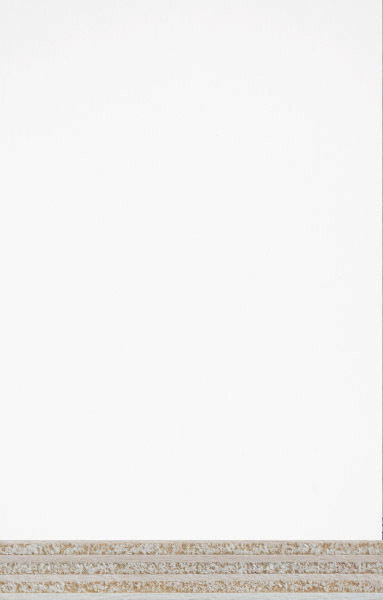 A popular interior light weight pre-finished with UV pre-primed grade product. 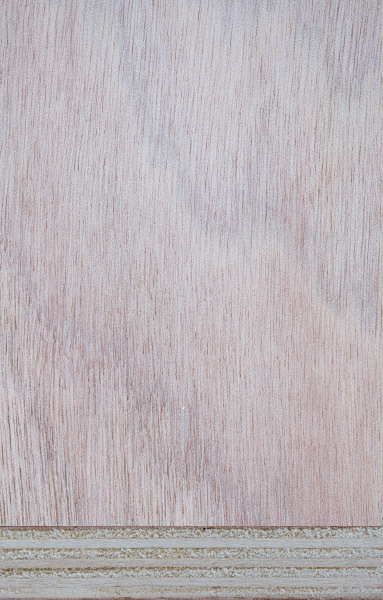 LightaPly uses an interior and A bond exterior glue and is made from a hardwood species specifically selected for its lightweight yet strong and durable properties. 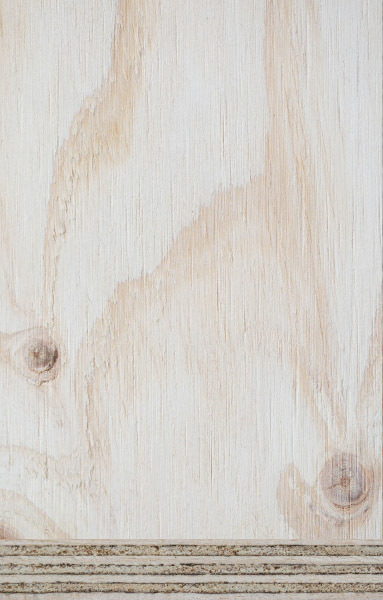 MarinaPly AS 2272 uses an A Bond exterior glue making it suitable for external structural uses where the plywood is expected to be in constant contact with water and moisture. 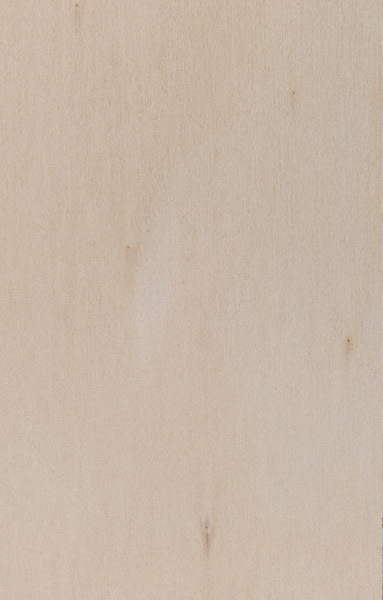 MarinaPly BS 1088 uses an A Bond exterior glue making it suitable for external uses where the plywood is expected to be in constant contact with water and moisture. This is an imported product compliant to an internationally recognised British Standard.